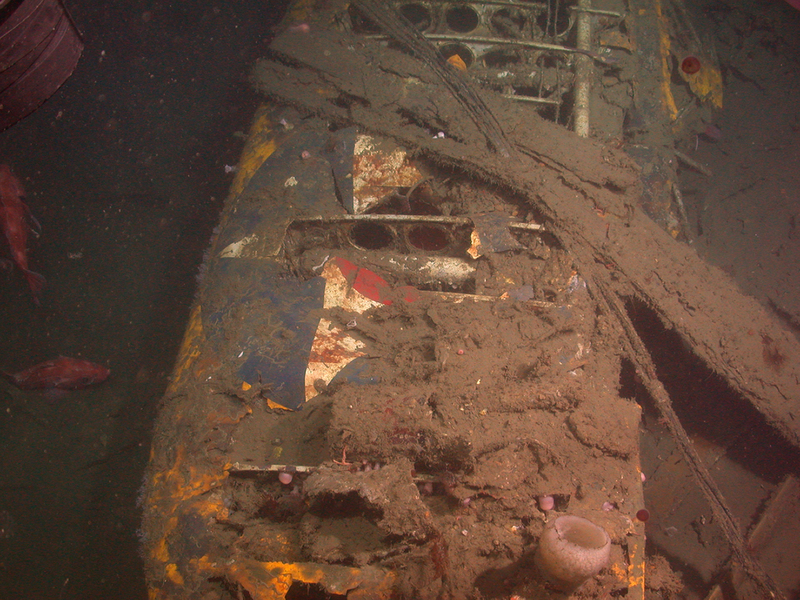 The wreck site of the USS Macon on the seafloor of the Pacific Ocean, off Point Sur south of San Francisco, has been added to the National Register of Historic Places. More details are available at the website of NOAA, the National Oceanic and Atmospheric Administration. The USS Macon crashed in a storm on February 12, 1935, after the in-flight structural failure of its upper vertical fin. Weakness of the fin had been identified following an earlier incident, and repairs to strengthen the structure had been scheduled but not yet performed at the time of the crash. The original design of the stabilizer, which would have attached the leading edge of the fin to one of the airship’s main frames, had been modified to provide better visibility of the stabilizers from the control car, and this modification was later criticized as a contributing factor of the crash. The failure of the upper fin damaged the three aft gas cells and caused the loss of a significant quantity of helium, representing about 20% of the airship’s lift. But the Macon remained in the air for 34 minutes after the initial damage, and airship historian Richard K. Smith has convincingly argued that the failure of the upper fin was not necessarily a catastrophic event. After the separation of the fin, the ship climbed rapidly to an altitude of almost 5,000 feet, well above its pressure height, causing the automatic gas valves to open and release large quantities of additional helium. The ship then began its irreversible descent into the ocean. Dr. Smith argued that the loss of helium from the original damage was compensated by the jettisoning of 32,700 pounds of fuel and ballast, and by the loss of the 2,700 pound fin itself. It was the loss of the additional helium, which was automatically valved when the ship climbed above pressure height, that actually doomed the airship. Smith criticized the decision to drop large amounts of fuel and ballast in the first two minutes after the initial casualty, before officers could fully evaluate the nature of the damage, and also the continued operation of the ship’s engines (perhaps without the knowledge or control of the officers in the control car), which may have caused the nose-high airship to climb rapidly as the result of dynamic lift. Unlike the USS Akron, which crashed in the Atlantic ocean with the loss of 73 lives, the Macon was equipped with life jackets and rafts, and all but two of the 83 officers and men were rescued. More information about the wreckage of the Macon, and the underwater archeological exploration of the site, is available at the website of the Monterey Bay National Marine Sanctuary. Hey, great website! I’m doing some research on the Akron and the Macon and would love to see some floorplans if you have any. I’m also curious if they had the same number of gas cells as the Hindenburg or if they were smaller. thanks! Yup it did!! 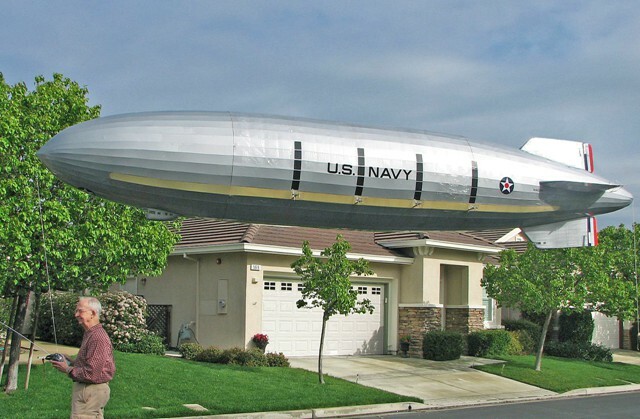 Sorry I was a newby to airships back then!